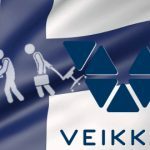 According to a recent survey, many Finns think its time to get rid of Veikkaus and set up a licensing system for new operators. 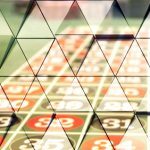 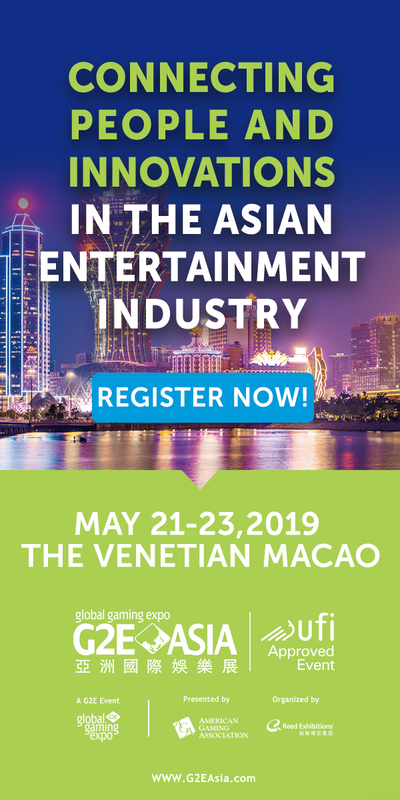 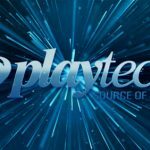 The state gambling operator wants to invest between $4.5-$9 million in the digital gambling arena to compete with the offshore operators. 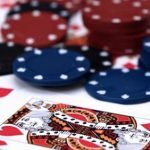 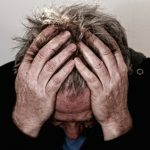 Despite the country's effort to curb gambling addictions, the survey tells a different story, showing it has become more severe. 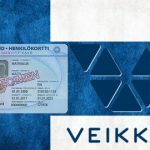 Finland's state-run gambling monopoly Veikkaus announces plans to trim workforce by around 400 staff, close its restaurant gambling division. 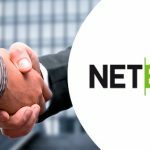 NetEnt has entered into a license agreement with Veikkaus. 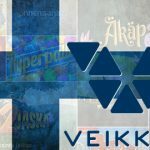 NetEnt will supply a broad range of its popular digital games to Veikkaus’ online casino. 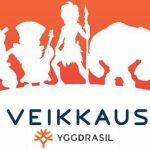 Yggdrasil has signed and finalised a deal with Finnish gaming operator Veikkaus to provide its high-quality casino games content.